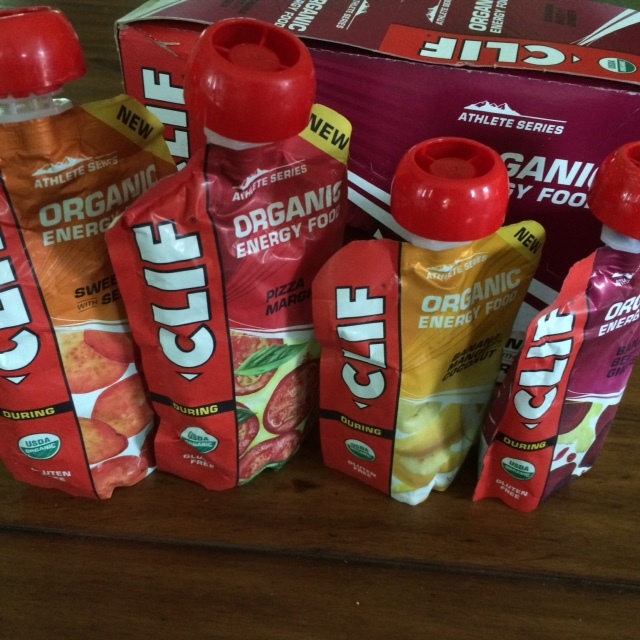 *Disclaimer: I received a sample pack of CLIF Organic Energy Food as well as other CLIF Bar Products in exchange for this review. All opinions expressed here are my own. Do you ever get going on a long training run or ride and discover that you are absolutely starving? Your fuel stores have run low and all you can think about is food? Whenever this happens and I am out running in a group all of a sudden our conversation turns to food and we dream about everything delicious that we might want to consume after the workout is done. If you are like me, then you not only crave something sweet but also the need for savory food becomes a must and I mean ASAP! 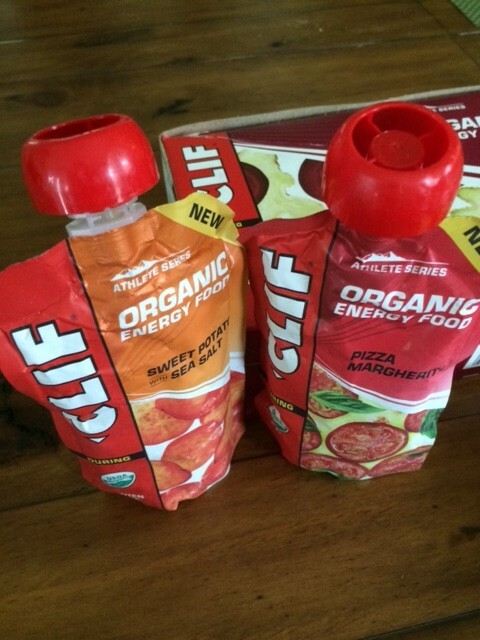 CLIF the maker of CLIF Shots and Shot Bloks recently solved the answer to this dilemma by introducing their new Athlete Series of Clif Organic Energy Food for use during those grueling workouts. 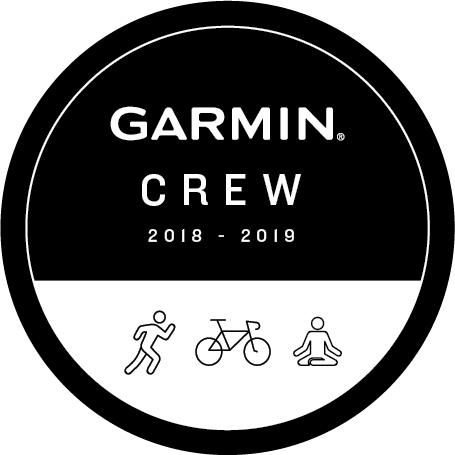 Just imagine the time when you were in an Ultra Distance Race and you came upon the aid table stocked with savory and sweet goods, an oasis waiting to refuel you, now you can carry some of that goodness with you! 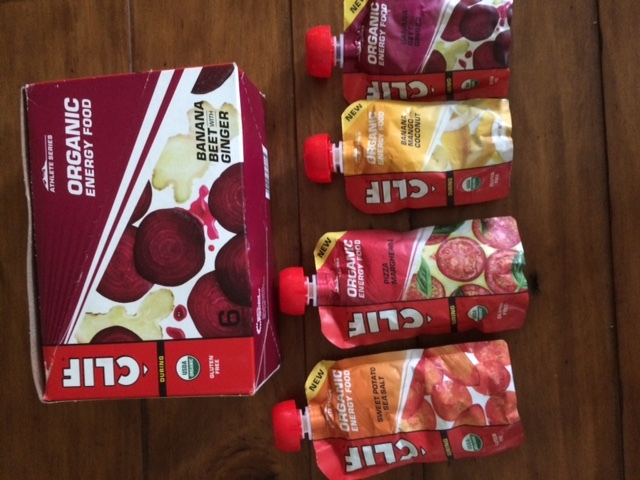 CLIF Organic Energy Foods are USDA Organic (which means GMO-Free!) which in my book gives this new energy food an A+ right from the start! 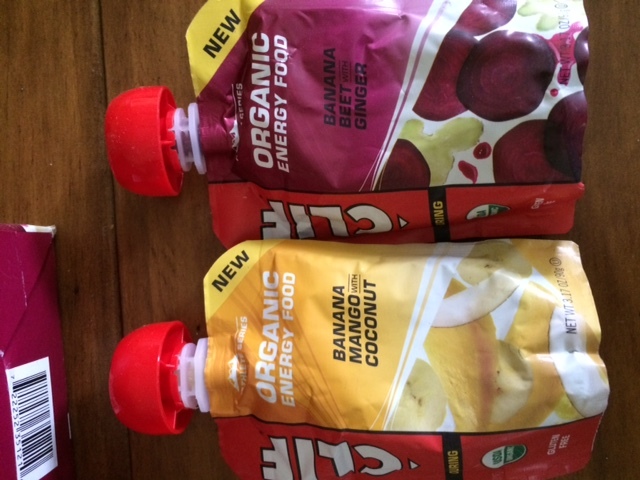 CLIF Organic Energy Foods were, “inspired by the home recipes of our Team CLIF Athletes.” Yes, can you say, inspired by amazing ultra runner Scott Jurek!!! 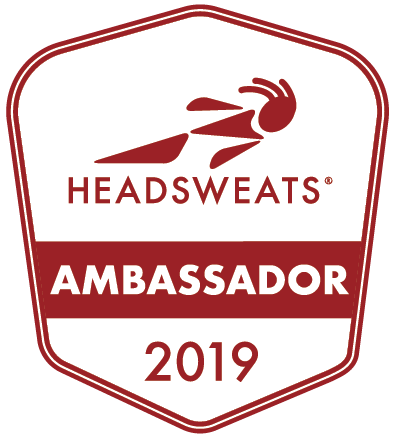 who is currently on a quest to crush the Appalachian Trail Speed Record (Follow his attempt on his Facebook page HERE). 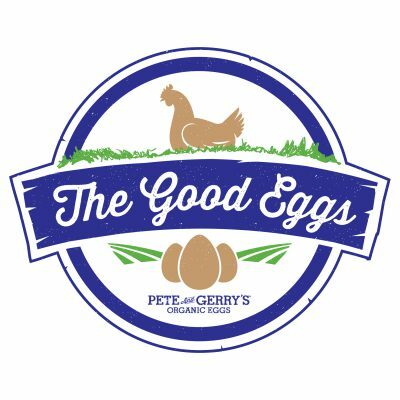 This new organic energy food provides you with nutrition to satisfy cravings from the kitchen and also ingredients that will help you sustain longer such as Organic Sunflower Butter in the Pizza Margherita recipe which offers fat and protein and organic bananas which give you glucose and fructose. The Organic Energy Food comes in handy pouches with resealable caps perfect for throwing in my Hydration Pack or in the back of my bike jersey. I have been bringing them with me on my long workouts and have been loving having real food with me. My stomach has been happy because these are easy to digest when your body is working hard. I have to admit the Pizza Margherita is still growing on me although I do love the saltiness and the fact that it is made with quinoa a powerhouse food. I love the sweet potato with sea salt pouch and again love the saltiness especially on a day like today where the humidity was high and the sweat was flowing. I was totally in need of the salt! My favorite has to be the Banana Mango Coconut which was as delicious as a dessert and even has pieces of real coconut in it. I have to admit I am obsessed with this flavor. The banana beet ginger also went down easily and had just the right amount of ginger flavor, not too overpowering. 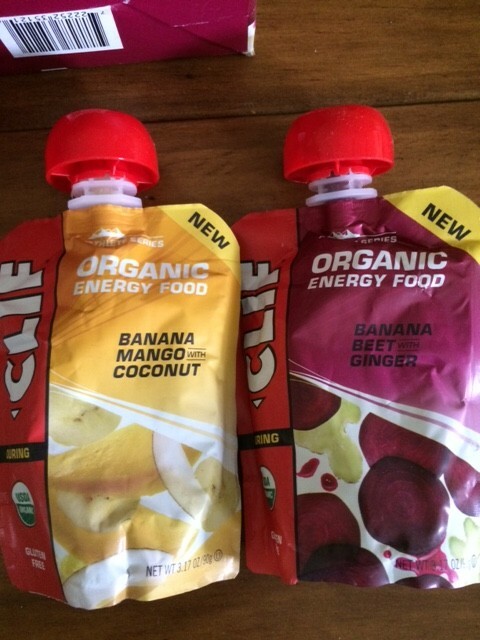 The Athlete Series Organic Energy food from CLIF is definitely something that I will be adding to my regular fueling for long workouts and races this season. In fact I’m ready to place my next order to stock up! Now you can try out the new athlete inspired flavors! 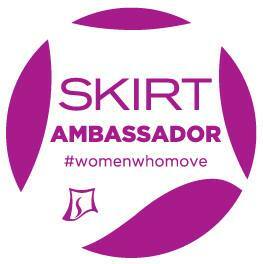 Enter to win and share with a friend! 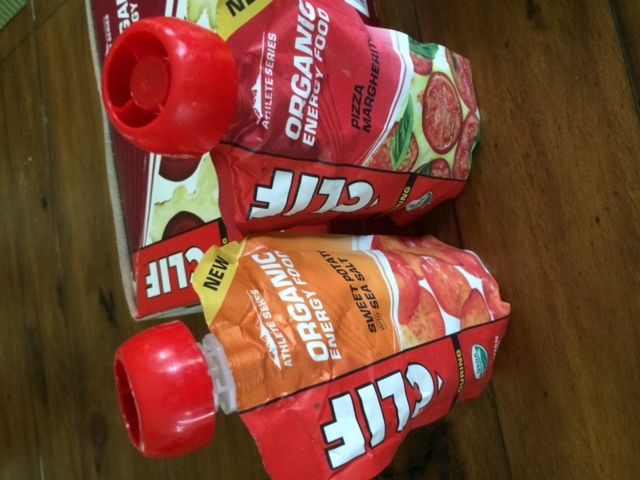 #Giveaway New Athlete Series Organic Energy Food Prize Pack from @ClifBar & @organicrunmom! 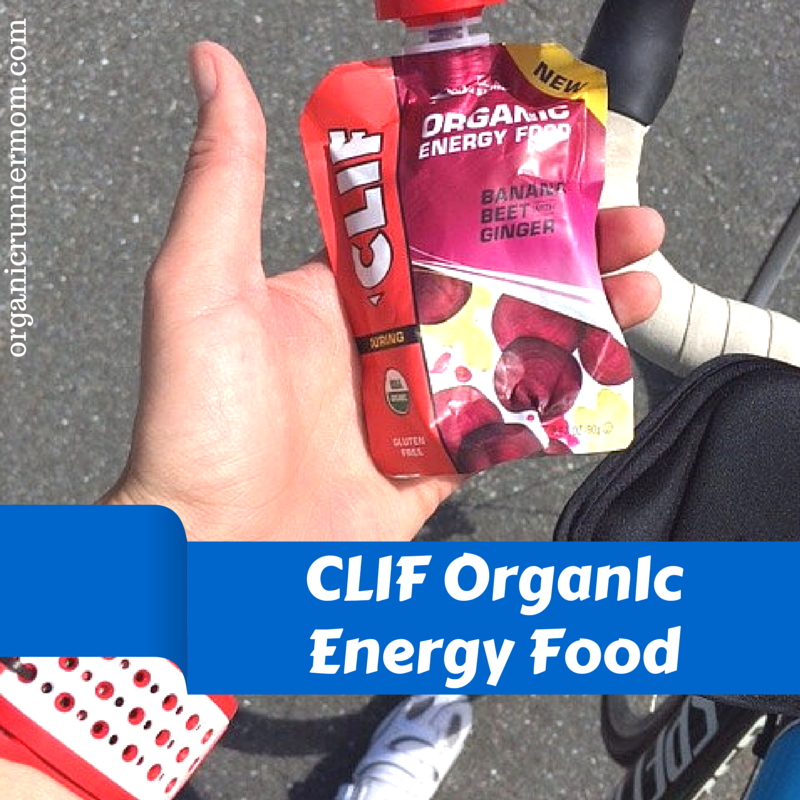 Have you tried CLIF Organic Energy Food yet? If so what was your favorite flavor? Which Flavor would you like to try the most? 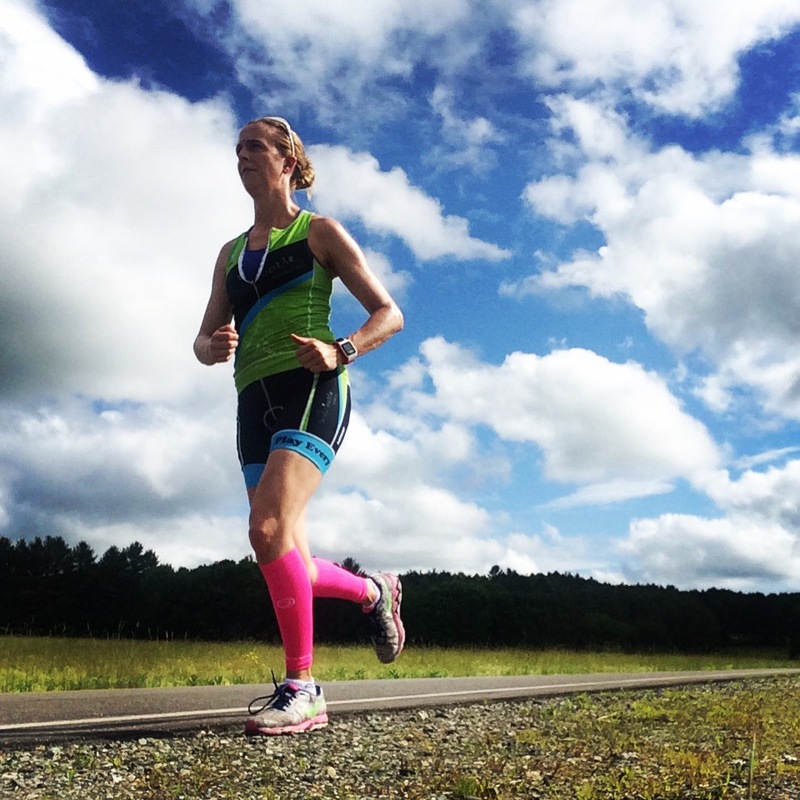 What is your favorite way to fuel during a long training run or ride? Although I eat sweet almost all the time on a long run the savory sweet potato sounds amazing. I crave salt , especially this time of year when it’s so hot out. I am a sweets girl, most of the time, so that banana, mango, coconut looks TASTY! I would most like to try the Banana Mango with Coconut. I need to find that one in Austin and try. I tried these at the Boston expo. 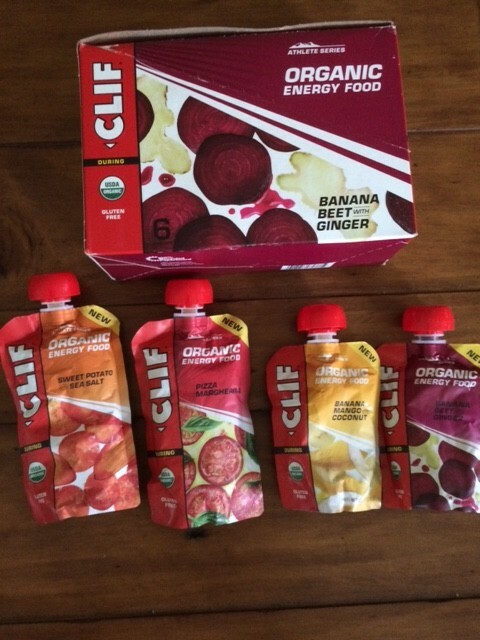 Love the beet flavor! The pizza margherita? Ewww. I get it that it’s more for those doing ultra’s but still…no thanks. Pizza & sweet potato sound ok.
runinboise recently posted…Uh, Hello June! Hello Bloggie Peeps! I want to try the Banana Mango Coconut flavor. I have it tried it, but I would like to. The beet sounds interesting! Pingback: It's National Sunglasses Day!